Our Moscato is cultivated on sunlit heights in the middle of a Mediterranean micro-climate north of the Lake Garda. Hand harvested to ensure optimum ripeness, with such care our Moscato vines produce rich golden fruits. 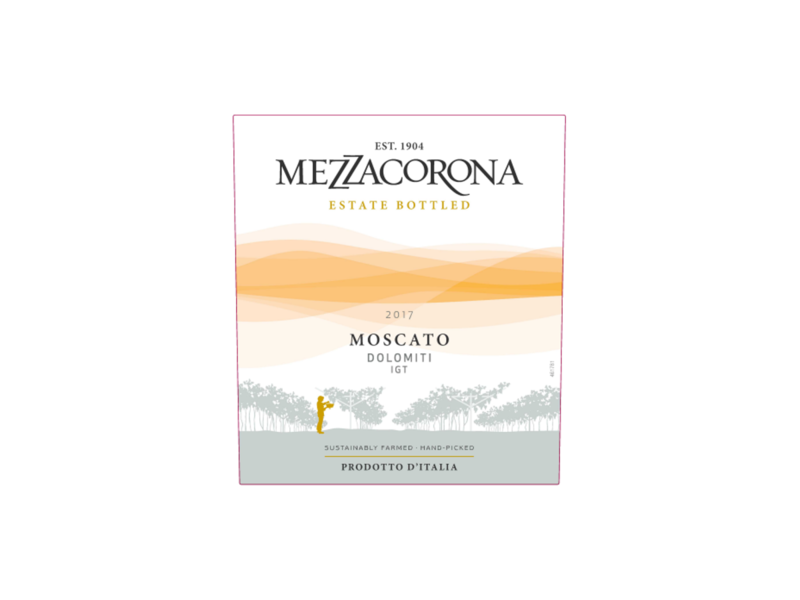 Our Moscato captures the lifted airy scents of Gardenia and flavors of apricot and passion fruit. With its sweet fruity fragrance and soft texture, our Moscato is ideal with sweet soups, rich sauces, desserts, dried fruits and cakes. 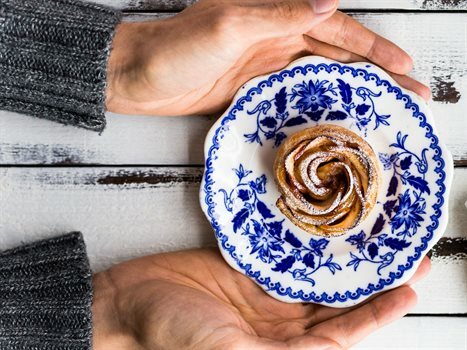 Beautiful to see, even better to eat. These little roses are very easy to prepare, and will decorate your Christmas tables with a touch of elegance and a lot of taste!